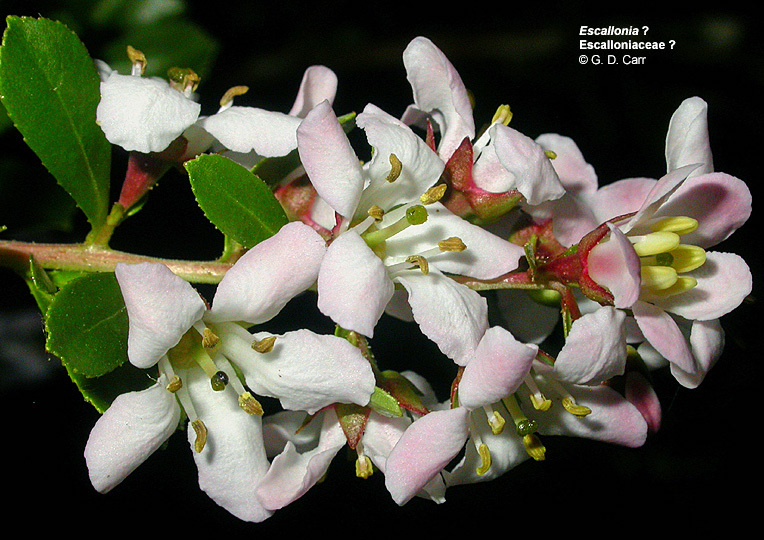 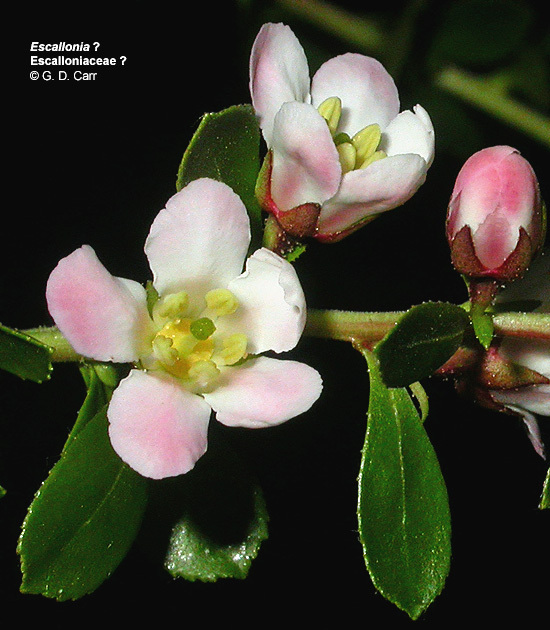 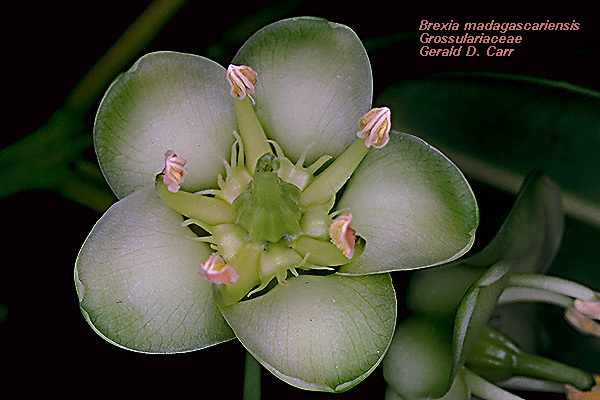 Escallonia sp., OSU campus, Corvallis, OR, Jul 2004. 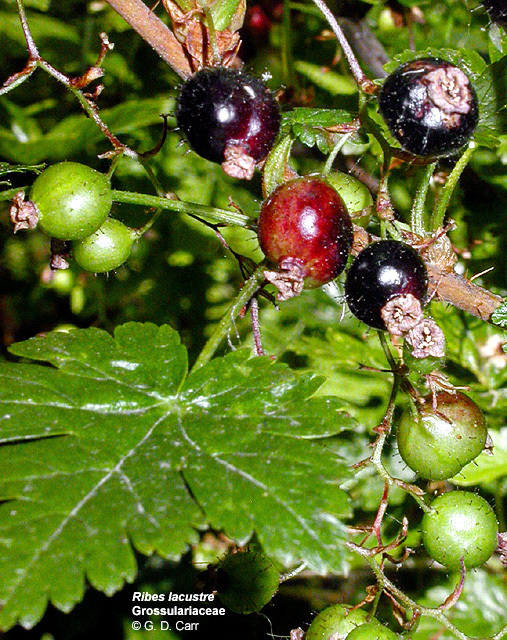 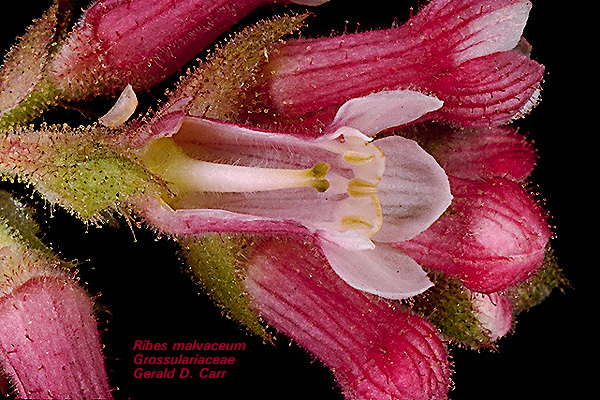 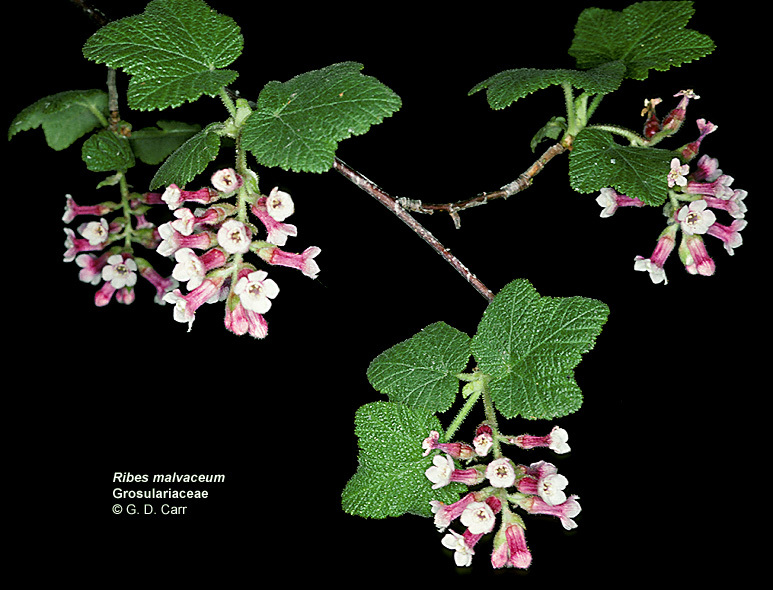 Ribes bracteosum, stinking black currant, Silver Falls, OR, 2002. 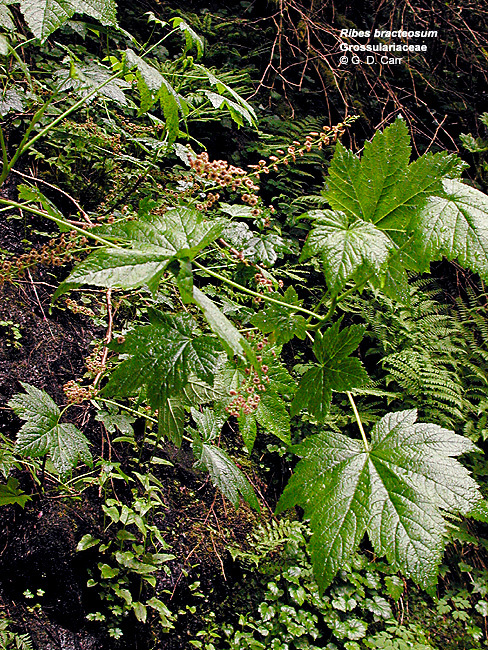 Ribes lacustre, Mt. 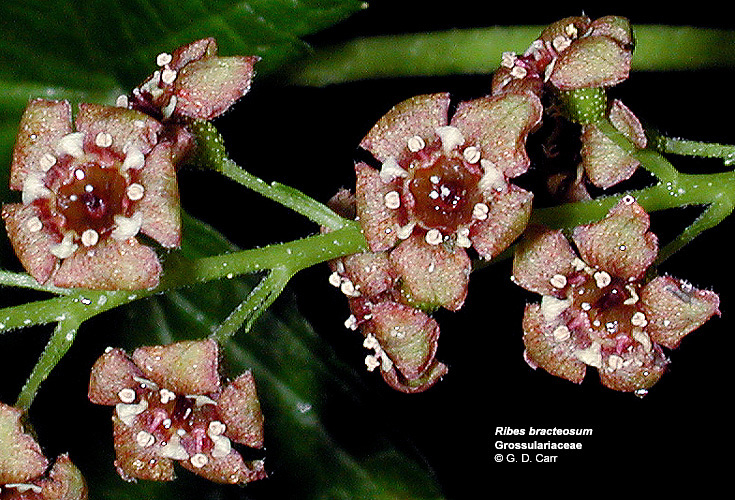 Spokane, WA, July, 2003.